We at NordVPN are kicking off 2018 with the release of a new exciting feature – auto VPN connection for Wi-Fi security. Whether you’re a heavy Wi-Fi user, or you just hop on wireless networks occasionally, each time you’re putting yourself at risk if you forget to connect to VPN. But no more – NordVPN has you covered with a smart network security solution for mobile Android devices. The VPN auto connect feature lets you enjoy ultimate security on wireless networks with no effort. Here’s how: NordVPN will automatically initiate a VPN connection whenever a Wi-Fi network is joined. This way, your Internet traffic will run through an encrypted VPN tunnel and will be protected from hackers and unwanted snoopers. on both secured and unsecured Wi-Fi networks. 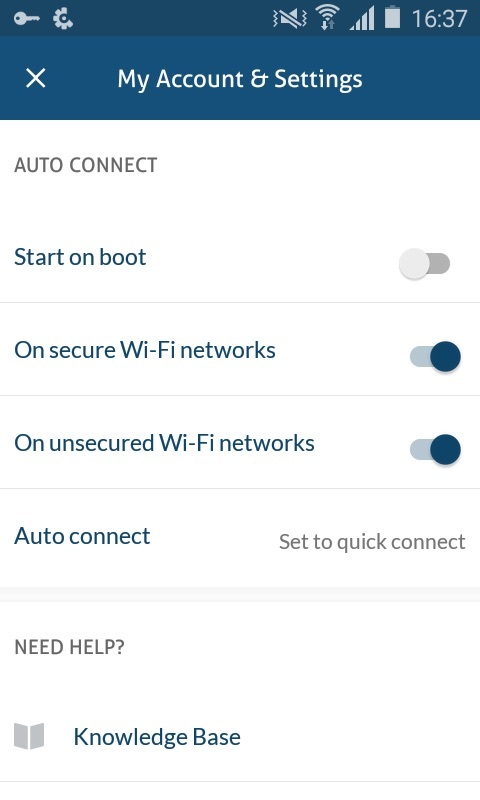 The greatest thing about the auto connect feature: once you set it up, you will always be safe on Wi-Fi networks without thinking about it. Why do you need to protect yourself on Wi-Fi networks? Who doesn’t love Wi-Fi? It’s convenient, it saves your mobile data, and it often lets you enjoy the Internet connection free of charge, as many businesses offer Wi-Fi to their customers. However, there is a dark side: public Wi-Fi is extremely vulnerable to hacking. Free hotspots are often left unsecured due to poor router configurations and weak (if any) passwords. Security holes do not necessarily exist on public Wi-Fi networks only – it can happen in people’s homes as well if a router is set up carelessly. On poorly secured Wi-Fi networks, hackers can easily get in-between your device and a web server. By doing so, they can read all your online traffic and capture valuable data. With an attacker intercepting your wireless connection, the information you considered being private is no longer such. Sometimes, cybercriminals go a step further by making site modifications to trick a user into revealing sensitive information. With the help of some basic software, which is not even illegal, hackers can eavesdrop on your Internet traffic running through an unsecured wireless network. Wi-Fi sniffing lets cybercriminals view the websites you visit, see the contents of any forms you fill in, get your login credentials and hijack your online accounts. Combine an unsecured wireless network with software vulnerabilities, and here it is – a perfect target for hackers to slip malware in. Without you even knowing, malicious code can be injected into your device while you’re catching up on your tasks and sipping a latte. Once malware gets on your device, it can give cybercriminals access to your personal files, photos and other sensitive information. Fake hotspots are set up by hackers to trick you into connecting to them as if they were legitimate Wi-Fi networks. ‘Evil twins’ are usually named similarly to the authentic hotspots to look innocent. For example, if a coffee shop owns a wireless network ‘Coffee_Shop,’ cybercriminals could set up a rogue one under a name ‘Coffee_Shop_FREE’ to lure customers into connecting. What happens then? Hackers can see your Internet traffic, capture sensitive data such as login credentials, and even redirect you to fake banking sites to get access to your account. These hacking methods put your privacy at risk and may lead to severe consequences, such as identity theft, if you fall into cybercriminals’ trap without using any protective measures. 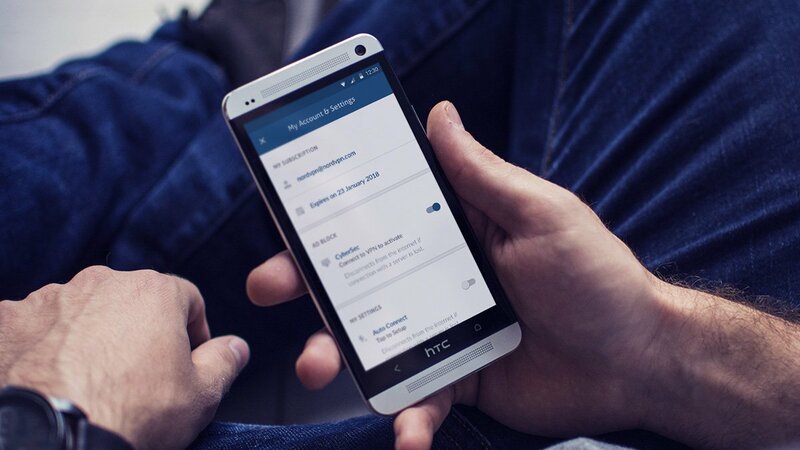 Automatically connecting to VPN each time you join Wi-Fi comes as a true lifesaver – simply flip a switch once to stay protected every time you connect to a Wi-Fi network. 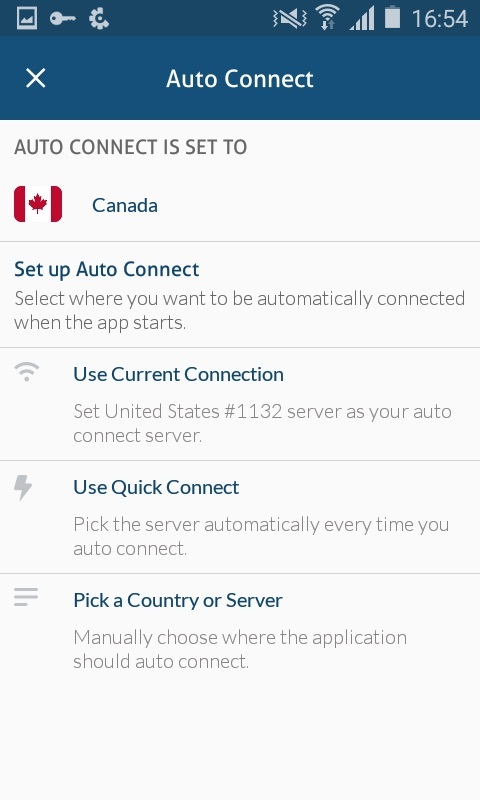 As for now, the feature is available only on the NordVPN app for Android. So wait no more – grab your Android device and give the VPN auto connect a go. We strongly recommend you to enable the auto-connect to VPN on unsecured Wi-Fi networks AT LEAST. But for all-around security and ultimate privacy, auto-connecting to VPN on both secure and unsecured wireless networks is what you should go for. So make your preferences, flip a switch and forget about it – NordVPN will keep snoopers and hackers away!